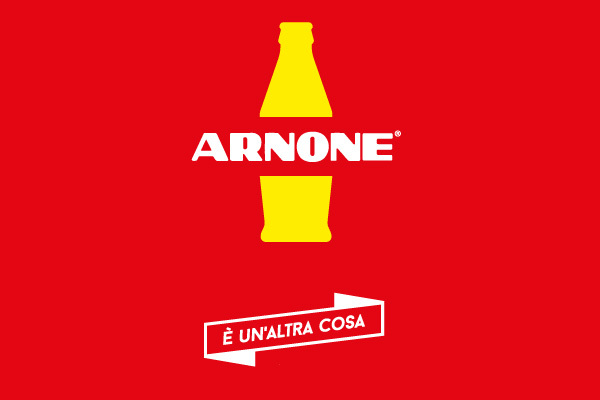 ARNONE is always with you! 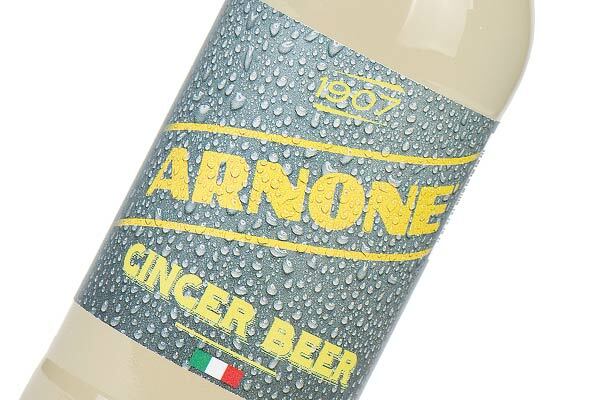 New site, new graphics and new flavours for Arnone products! 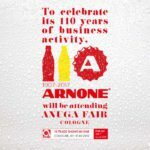 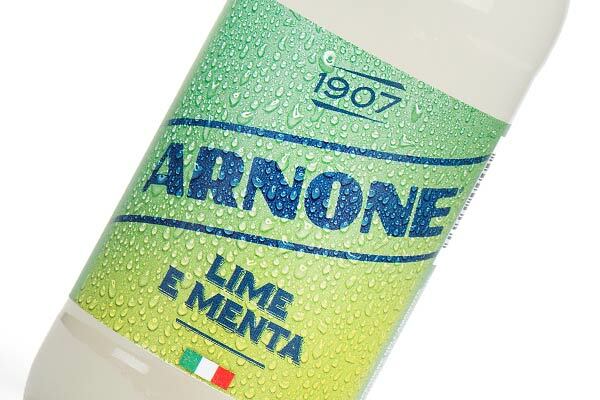 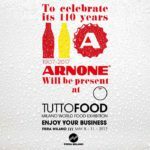 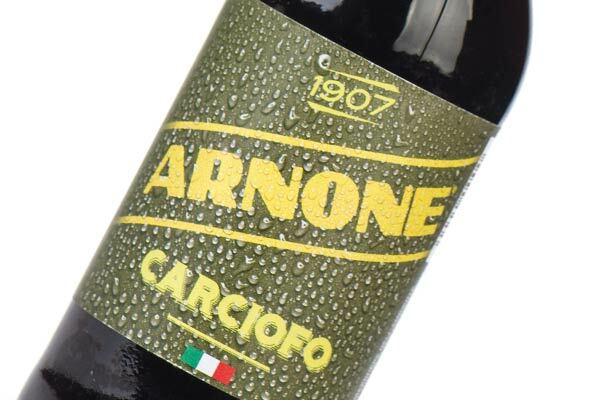 A new image that best expresses the ability of Arnone drinks of being able to bring to the mouth of each consumer a sip of authenticity, of freshness, of great Italian flavour. 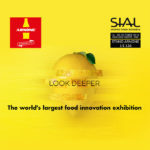 The view to innovation is supported by continuous quality control by the production professionals and by the R&D department. 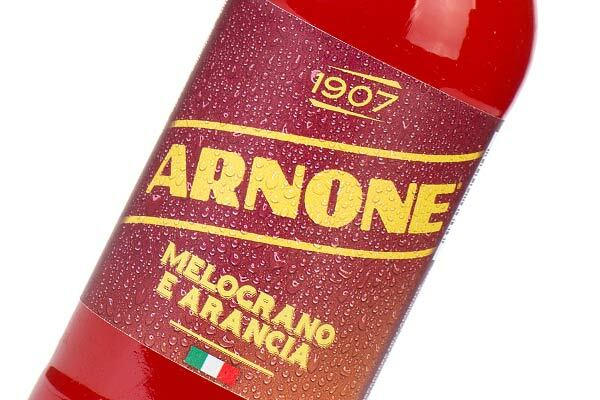 Working in constant collaboration, the departments have allowed Arnone to obtain the ISO 22000:2005 certification and shortly the Halal and Kosher. 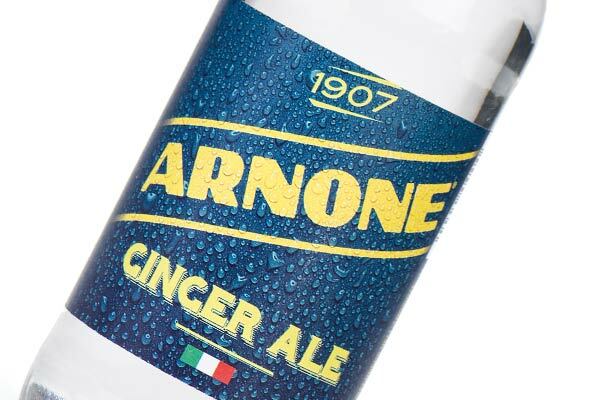 The production of more than 15 flavours, divided into 4 lines and marketed in various formats allows offering a wide choice to consumers.